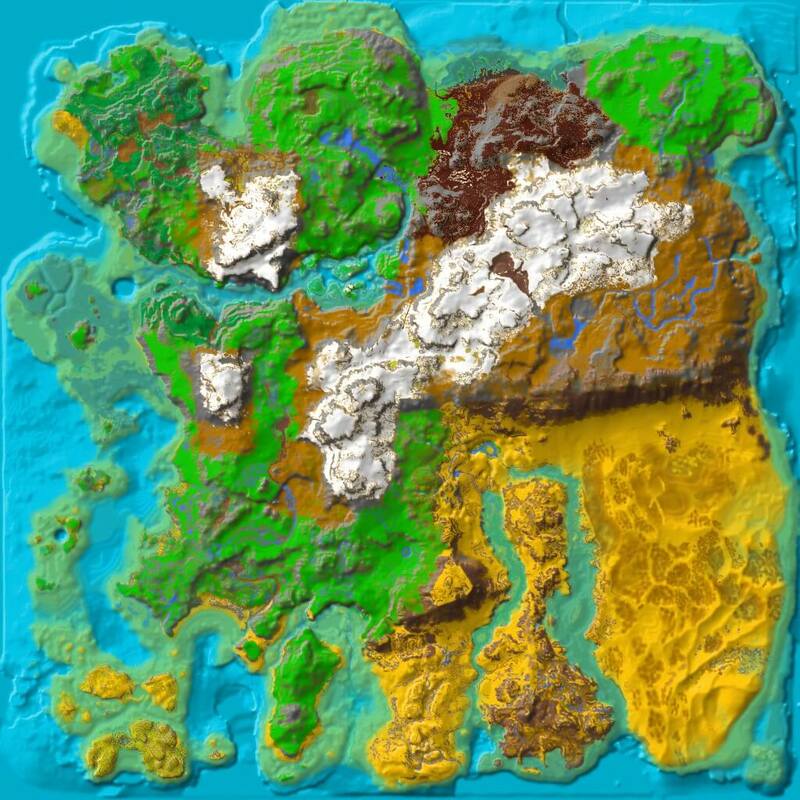 The Greater Cliffs is a region in Ragnarok. This region consists of an expansive coastline with redwood forests near the edge. On rare occasions, players may sight a white Basilosaurus swimming near the coastline. This region is always patrolled by terror birds, so proceed with caution. This page was last edited on 3 February 2019, at 15:16.